Dandelion. The wind blows away dandelion seeds in the setting sun. Slow motion 240 fps. High speed camera shot. Full HD 1080p. hd00:11Dandelion. The wind blows away dandelion seeds in the setting sun. Slow motion 240 fps. High speed camera shot. Full HD 1080p. 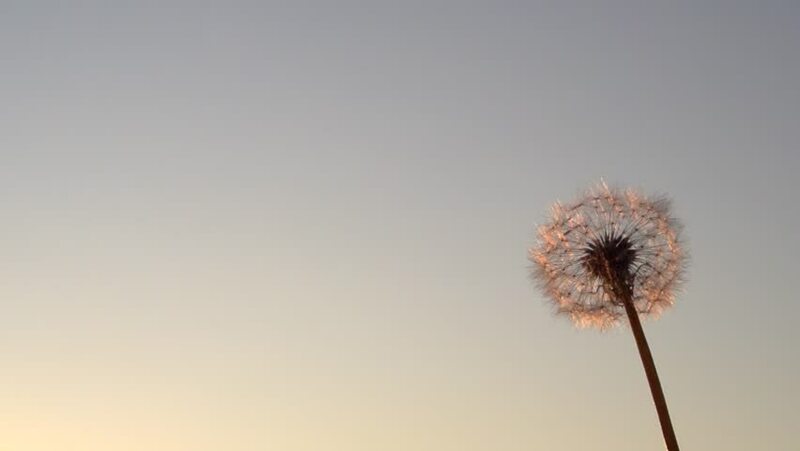 hd00:16Two dandelions in the sunset. Full HD 1080 video footage. hd00:12Dandelion. The wind blows away dandelion seeds in the setting sun. Dandelion seeds beautifully spin in the sun. Slow motion 240 fps. High speed camera shot. Full HD 1080p.